I provide professional honest representation for clients in all criminal and civil representation. I take the time to understand your specific situation and work with you to give you professional dedicated representation for any legal matter. 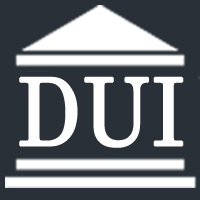 Chris Dillon is a defense lawyer that aggressively examines all angles of the case. 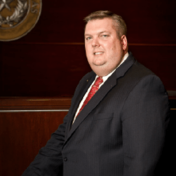 Focused on criminal defense, DUI/DWI & probate law near Bastrop.